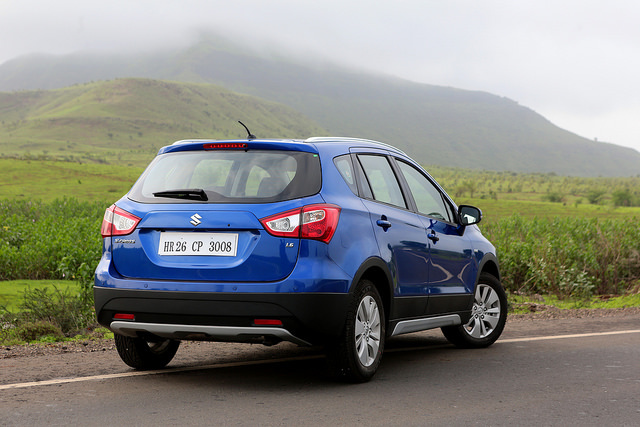 Top highlights of Maruti S-Cross crossover which was launched today(5-August-2015) in India. S-Cross from Maruti Suzuki becomes the first premium cross-over providing a perfect balance of power, comfort as well as luxury. 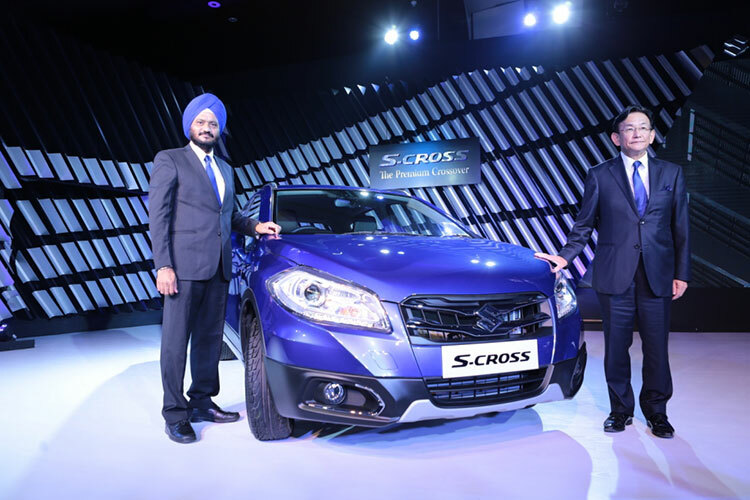 India’s car market leader, Maruti Suzuki has presented India its very first premium cross-over, S-CROSS here today. The car’s bold cross-over looks, premium interiors as well as rich features enable the Maruti S-CROSS to stand out from the sea of SUVs. The all new Maruti S-Cross is offered in 2 diesel engine options: DDiS 200 and DDiS 320. The combination of massive torque, power and superior ride and handling is bound to delight customers believes the company. Togther with the power and performance, and the comfort and refinement of a sedan, Maruti S-CROSS creates the new category of “premium cross-over” in India. 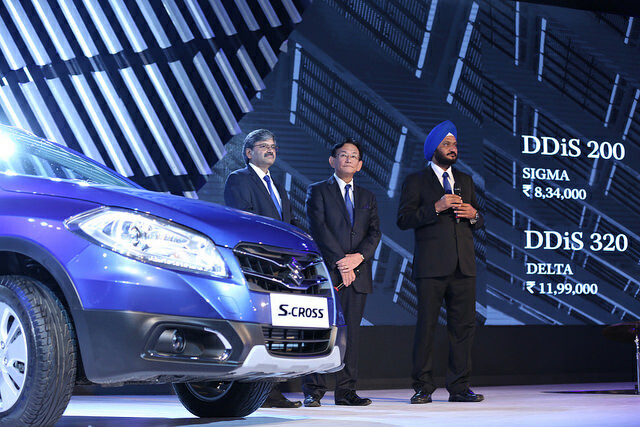 Maruti S-CROSS is going to be the first model to be retailed exclusively through NEXA, the new automotive experience launched recently. But words alone do not do justice to the S-CROSS. It has to be experienced. I invite customers to test drive and experience S-CROSS first hand. S-Cross comes with two engine options: DDiS 200 and DDiS 320. Powered with Variable Geometry Turbocharger (VGT) DDiS 200 & DDiS 320 ensures high performance. Besides this, the VGT gives optimal forced induction by controlling the flow of exhaust gases in accordance with the engine speed that helps release high torque, low fuel consumption and low emissions. Maruti S-Cross’s DDiS 200 generates optimum power of 66 kW@4000rpm and delivers maximum torque of 200 Nm @ 1750 rpm. 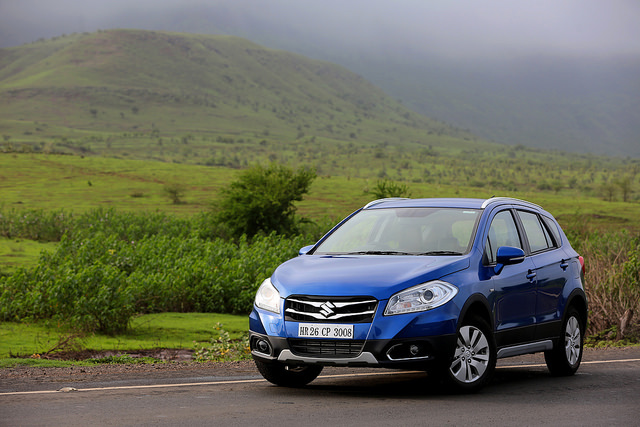 Maruti S-CROSS is built to be zippy on city roads and comfortable on different variety of terrains. The high performance suspension, enhanced handling cornering performance and stability, together makes Maruti S-CROSS a sheer thrill to drive. Safety is first when it comes to Maruti S-CROSS as it is equipped with Hi-Tensile Steel Body, all wheel disc brakes with ABS, Front seat pre-tensioner and force limiter. The dual air bags are standard feature across all the variants. From accident avoidance to occupant protection, Maruti S-CROSS leads the way. The base variant of Maruti Suzuki S-Cross with drivetrain DDiS 200 has been priced at Rs 8,34,000 while the price of Maruti S-Cross (DDiS 320) is Rs 11,99,000.